TOKYO, September 22. /TASS/. 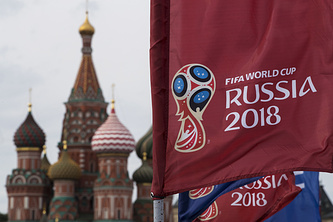 Russia’s capital expects up to one million of football fans from all over the world for the 2018 FIFA World Cup, head of the Hospitality Board at the Moscow Sports and Tourism Department Alexei Tikhnenko told TASS. "Many people are already booking hotels, choosing Moscow as their main destination, from which they will travel to other cities that will host matches," said Tikhnenko who is currently on a visit to Japan attending the JATA Tourism Expo. "We expect that up to one million of football fans will visit Moscow during the World Cup," he added. According to Tikhnenko, the Moscow authorities have put a limit on hotel prices to prevent them from growing in the time of the World Cup. The official also said that Moscow had more than 1,000 hotels with a total of 63,000 rooms. An average tourist spends three to four days in the city, he noted. "There are also hostels, so the city is capable of accommodating a total of 163,000 people at a time. Another 11 branded hotels with 3,000 rooms are planned to be built this year. We also expect that around 100 inexpensive hotels and hostels will open before the World Cup," Tikhnenko added. He said that while making preparations for the 2018 FIFA World Cup, Moscow "has been constructing new facilities, setting up public zones, expanding walking routes and arranging a wide cultural program." 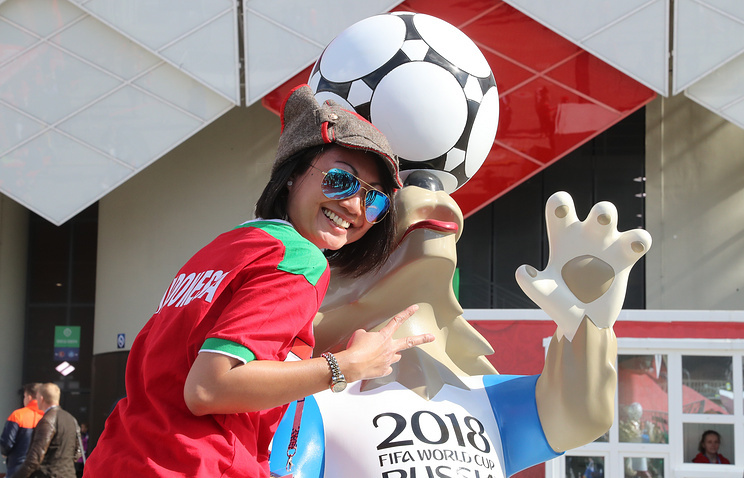 The 2018 FIFA World Cup will be held between June 14 and July 15, 2018, in 11 Russian cities - Moscow, St. Petersburg, Kazan, Nizhny Novgorod, Saransk, Kaliningrad, Volgograd, Yekaterinburg, Samara, Sochi and Rostov-on-Don.